There’s nothing better some nights than digging out an old favourite DVD for yet another run. While it’s hardly exciting to revisit an old movie, and there are no real surprises, there’s still some mellow pleasure to be had from another look. Viewing it through fresh eyes, perhaps in a different mood from last time, can help you appreciate something you’ve previously missed. 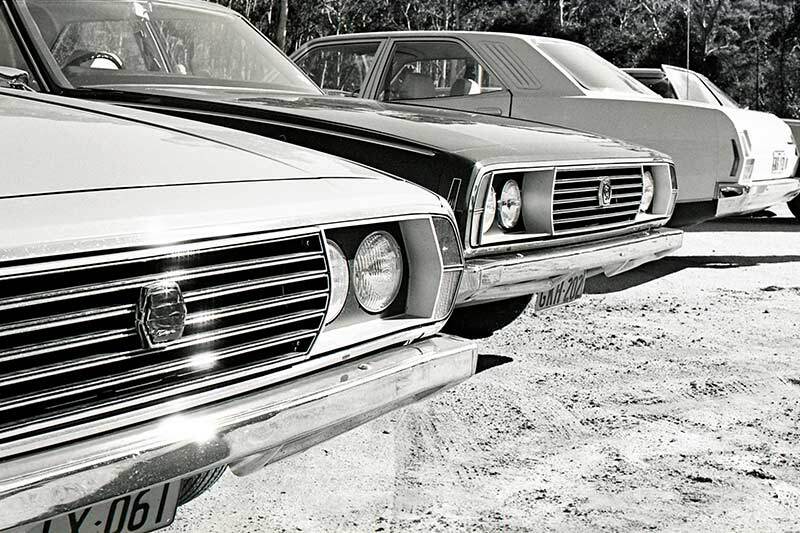 And as we know, baby boomers thrive on nostalgia. Anything that revives happy memories, real or imagined, from our halcyon days gets a big tick. I guess that’s part of the story behind the increasingly stunning money 70s classic-cars are bringing. As luck would have it, most of the handful of discs I pulled out of the cupboard the other night featured Steve McQueen. So it was a toss-up between Le Mans, On Any Sunday and Bullitt. Bullitt won out mainly because I haven’t watched it for quite a few years. Sure, I’ve seen bits of the car-chase sequence on the web often enough. But it’s ages since I sat down to enjoy the movie from start to finish. The Bullitt experience was tops. The good guy was great, and yes, very cool. The baddies were bad. The muscle-car action was excellent. And I’d forgotten how lovely Jacqueline Bisset was (good-looking women with nice English accents are punching above their weight in the glamour stakes these days – apparently academics call it the ‘Nigella Effect’). After the closing credits I turned to Dr Google to check out the route of the car chase. Having spent some time in San Francisco since I last saw the movie I was curious to try to match the route to my rough-enough grasp of the city’s layout. I wasn’t really surprised to learn that the editing process had spliced together the action footage to get the best overall result, pretty much regardless of the sequence in which particular segments were shot. This explanation also contributed to one of the much-discussed Bullitt topics on the web – the green V-Dub Beetle that just keeps on keeping on. 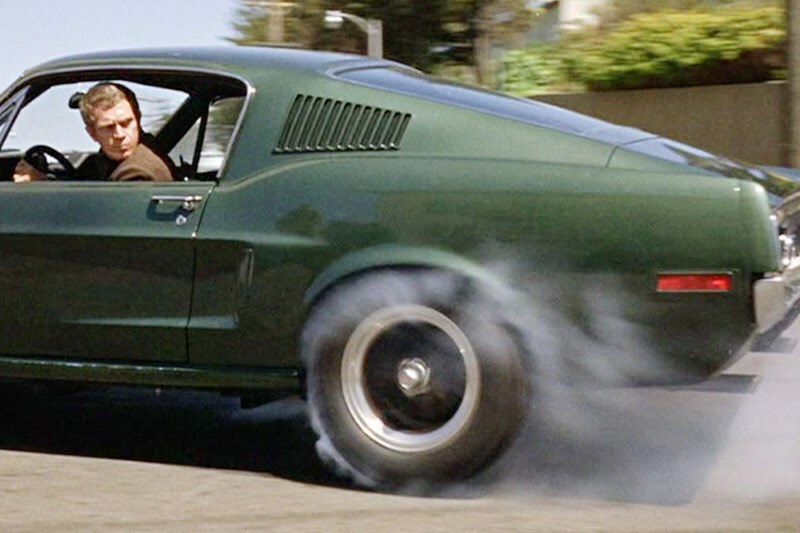 Something new I learned was that Frank Bullitt’s savage reverse-burnout early on in the chase wasn’t actually part of the plan. After McQueen mistakenly overshot the planned turn, the rapid back up was part of his recovery response. The tyre-smoking footage that captured the faux pas was dramatic enough for it to make the final cut. What struck me for the first time was the violent, out-of-control way the rear wheel was dancing around. Clearly the Mustang’s rear suspension was borderline for reverse burnouts. A similar but terminal rear-axle issue surfaced one night in May 1973 at Leyland’s Zetland, NSW, factory. An expat Brit transmission engineer, Tony, was taking an early-production P76 V8 out for an evaluation-drive after dark, just weeks before the model’s launch. Rolling past security slowly, he expected to be waved on by the usual guy. Nope. Not this time. A new guard, waving a torch, shouted: "You! Back up now! Where’s your car pass?" Angry, Tony hit the brakes, shoved the T-bar into ‘R’ and tramped it. No one had ever tramped a P76 prototype in reverse. There followed many late nights at Zetland involving one helluva frantic redesign and retro-fit exercise for the P76’s rear-axle mounting set-up. Steve McQueen Bullitt Mustang discovered?